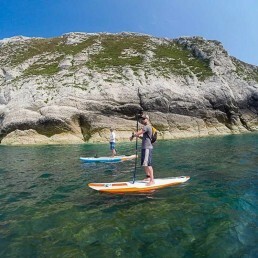 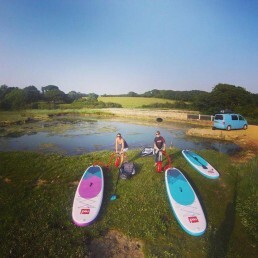 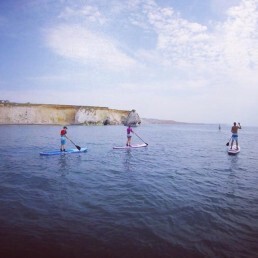 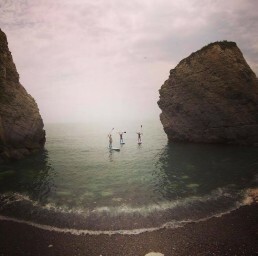 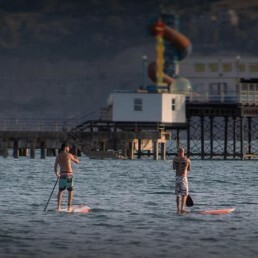 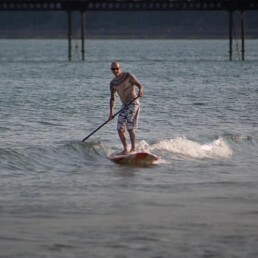 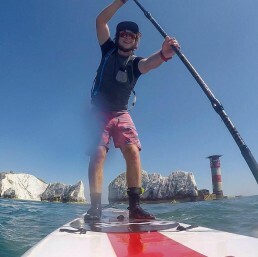 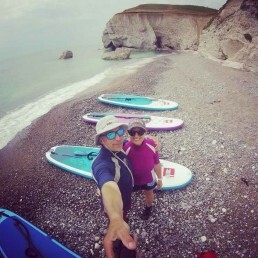 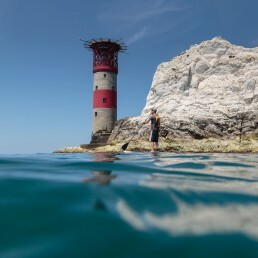 Stand Up Paddleboarding is one of the best ways to explore our beautiful coastline here on the Isle of Wight. 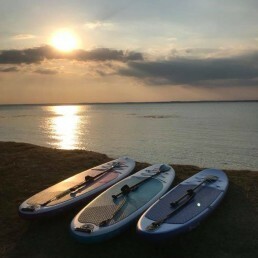 Seek out secluded sandy beaches, discover weather beaten rocky caves or catch some surf at one of the island’s many surf spots, the choice is yours. 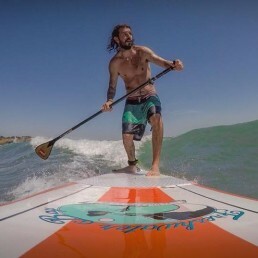 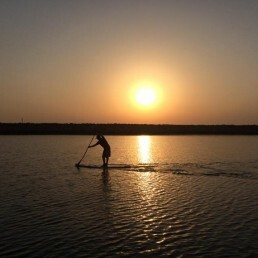 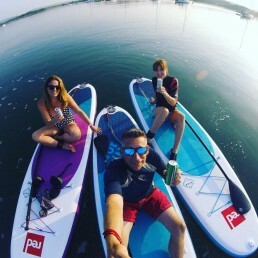 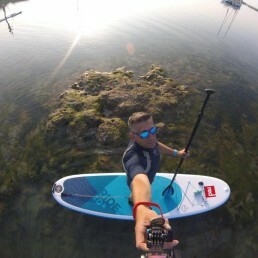 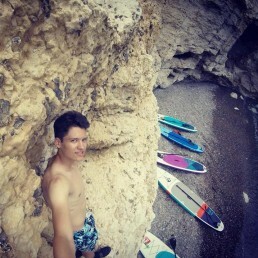 With brands such as Red Paddle Co, Starboard, Tiki, GA, and Freshwater Bay Paddleboard Co bringing you the best SUP technology in both solid and inflatable boards, why not try it for yourself this summer?